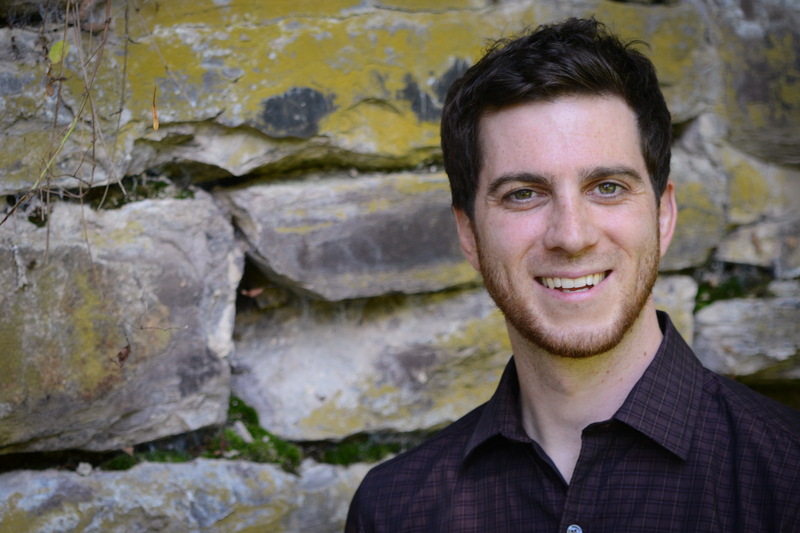 Andrew Stuhl is an Assistant Professor of Environmental Humanities at Bucknell University. He teaches environmental history, history of ecology, environmental humanities, and Arctic studies. He is an active member of the Department of Environmental Studies and Sciences and Environmental Humanities discussion group. In the spring of 2016, he was a Visiting Fulbright Research Chair at Carleton University (Ottawa, Ontario). He has conflicting feelings about writing in third person. I have written on issues relating to culture, history, environment, and science. My book, Unfreezing the Arctic: Science, Colonialism, and the Transformation of Inuit Lands (University of Chicago Press, 2016) gives a backstory to modern climate change and globalization through an environmental and colonial history of science in the North American Arctic. Other scholarly work has been featured in The Northern Review, Environmental Science and Policy, The Journal of Environmental Studies and Sciences, among other venues. I have also contributed to a regional newspaper in the Northwest Territories, News North. I have an article in Polar Journal, a chapter in an edited volume on northern environmental history, and chapters in volumes on critical Arctic studies, the history of science in modern Canada, and the history of Arctic science during the Cold War. In my spare time, I enjoy spending time with loved ones, running, biking, canoeing, playing sports, noodling on the guitar, cooking, and traveling.